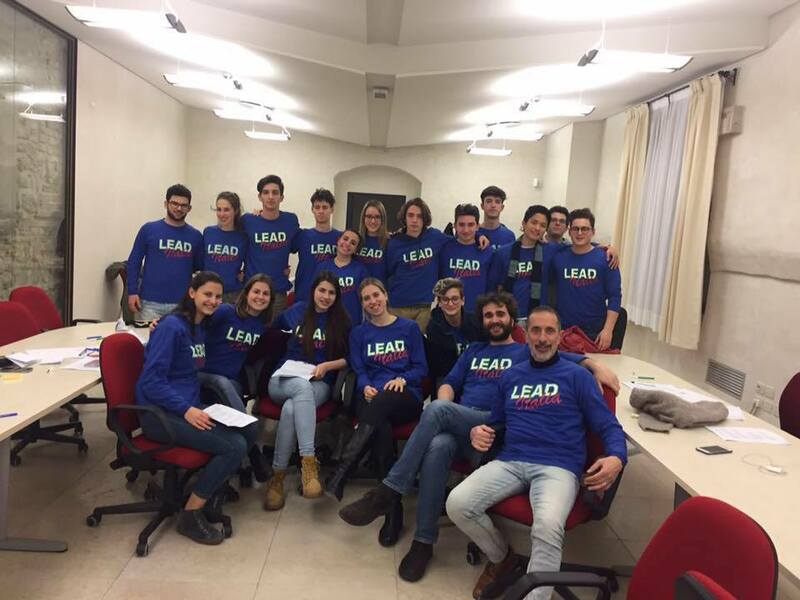 On May 14th-15th, at the Ex Convent of Saint Francis in Conegliano Veneto, the first workshop of LEAD Italia took place, an experience the ambassadors will never forget. We dealt with Creative Thinking. We discussed about how to train one’s creativity, how to break paradigms and how to use lateral thinking in our everyday-life. Two days of friendship, working together and experiencing different techniques to find innovative solutions to the obstacles that ambassadors face in their projects. 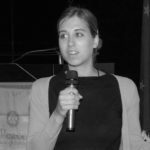 The next workshop will be in May and will be on the theme of “The choice to be leaders”.